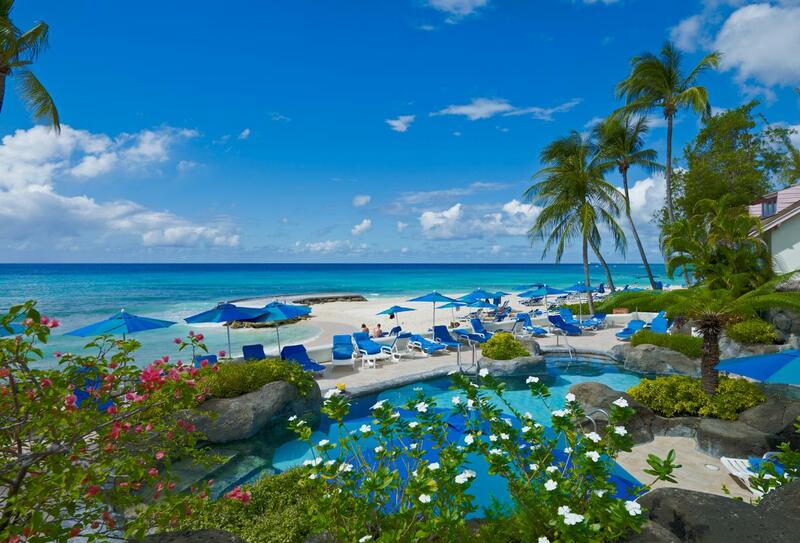 A lush, tropical garden surrounds Crystal Cove Barbados which operates a premium all-inclusive board basis and provides great value to its guests with a high standard of dining and great selection of inclusive water sports. As an Elegant property, guests may also choose to use the facilities and dine-around program of the other three Elegant Hotels on the island. 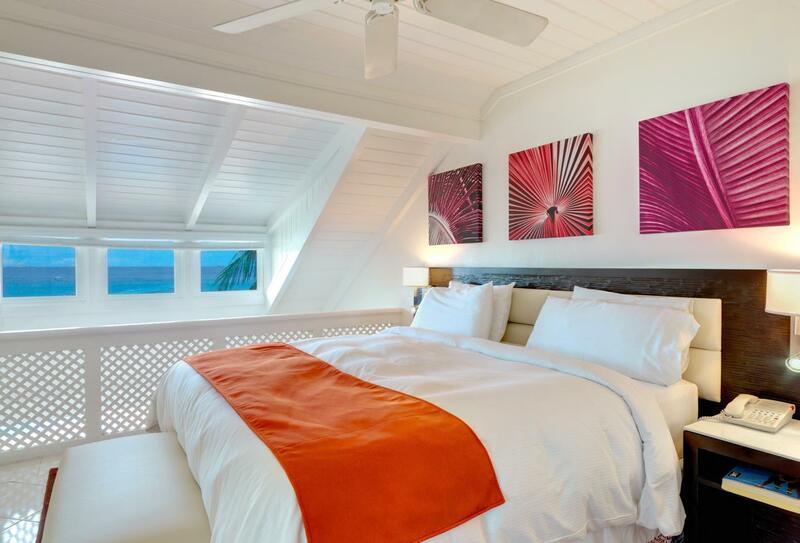 Accommodation at the resort is in attractive rooms and suites set out in a traditional Caribbean Village style with a vibrant three-tiered pool at its heart. Perfect for families as well as couples seeking a laid-back retreat, the resort features three freshwater pools, two restaurants and bars, and kids club to keep the young entourage entertained. 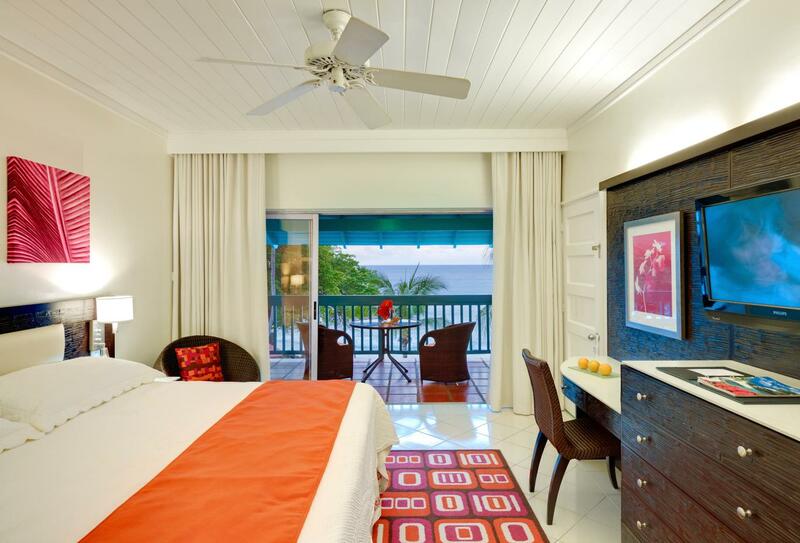 This intimate room is elegantly decorated with Caribbean charm and superb ocean views. 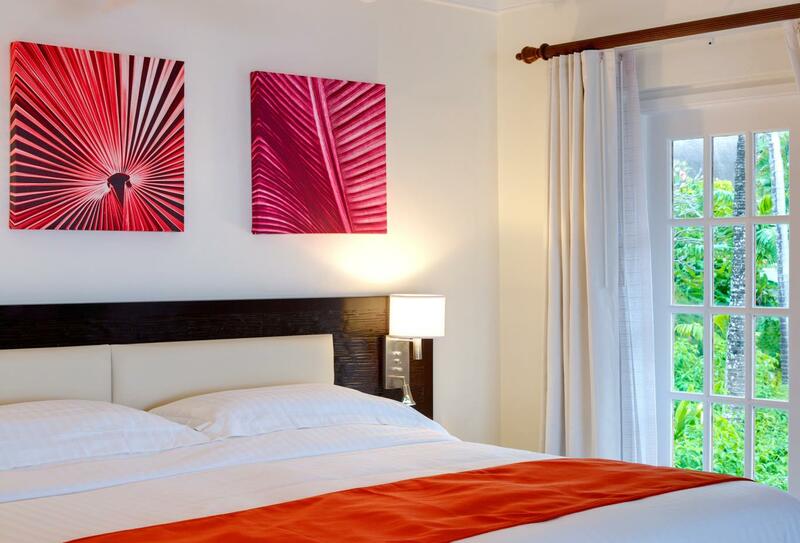 An oversized guest room with cosy sitting area and sofa bed, vibrant Caribbean décor and modern amenities. With plenty of space for a small family, these Junior Suites include king-size bed or two twin beds, as well as sofa bed in the sitting area for little ones. Enjoy spectacular ocean views from your private balcony or patio. 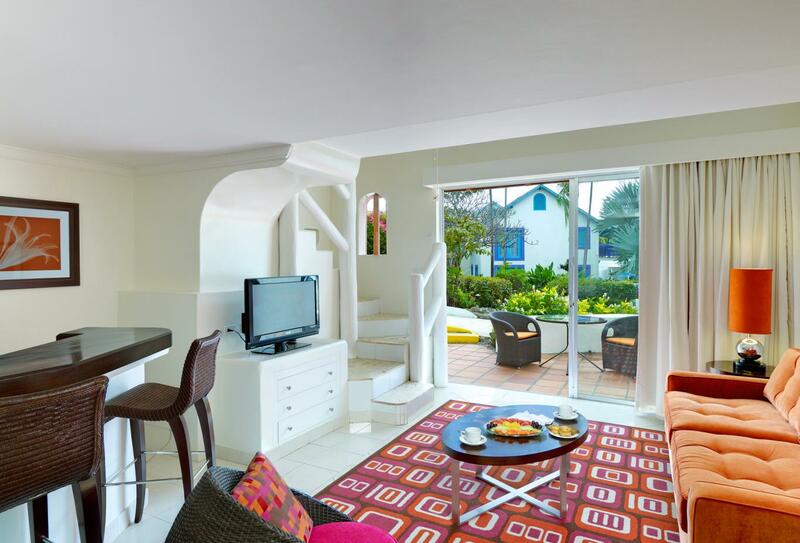 Ideal family accommodation with some split level configurations, these suites offer ample space and comfort and delightful views. Perfect for a family, these one bedroom suites include a large master bedroom as well as separate living area with sofa bed for children. 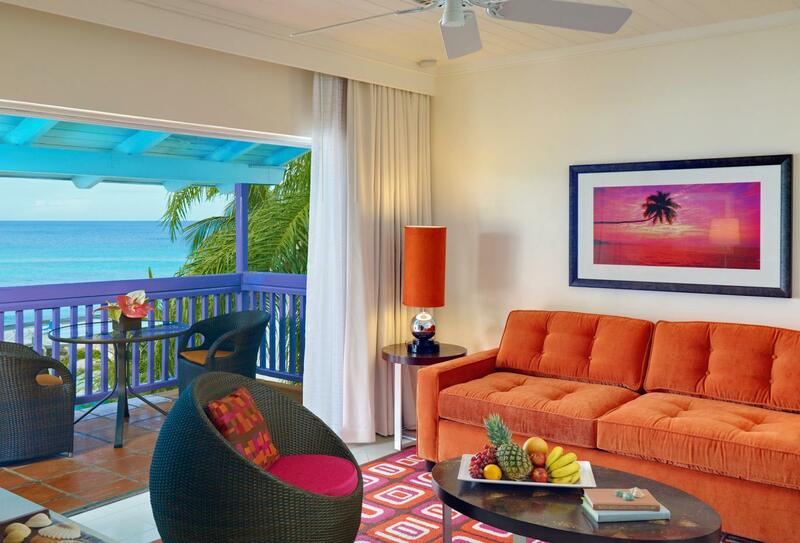 The Caribbean decor and mesmerising ocean views provide an ideal holiday experience. 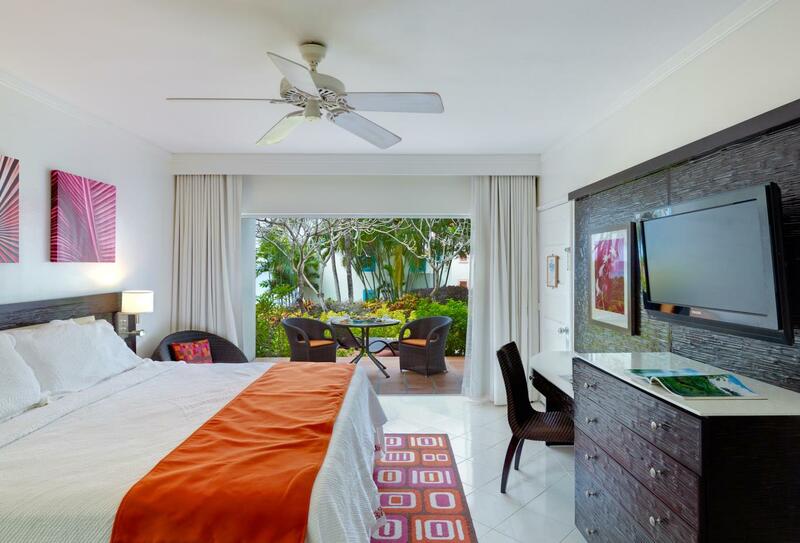 Crystal Cove offers a highly personalised level of service, with an extensive Premium All Inclusive program. 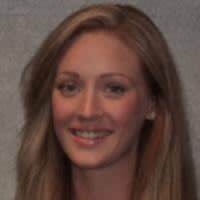 Crystal Cove is an ideal location for your honeymoon and can offer the following honeymoon amenities to help you celebrate. Celebrate your special occasion in beautiful Barbados with one of Elegant Hotel's exclusive wedding packages. 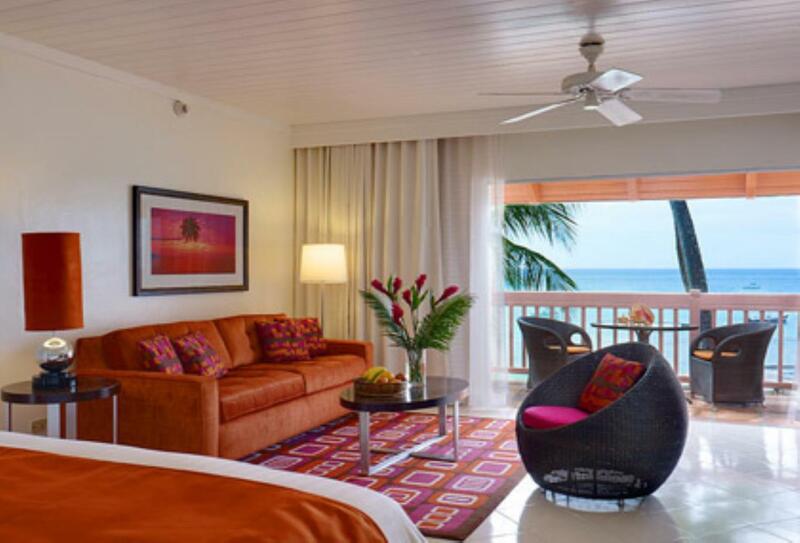 Crystal Cove offers Premium All-inclusive - details of which may be found in the All-inclusive section. The signature restaurant of Crystal Cove serves breakfast, lunch and dinner in an open air setting by the pool. Open 07.30 to 10.00, 12.30 to 14.30 and 19.00 to 21.30. Informal open-air restaurant and bar located close to the beach and serving lunch and dinner, open from 10.00 to 18.00. 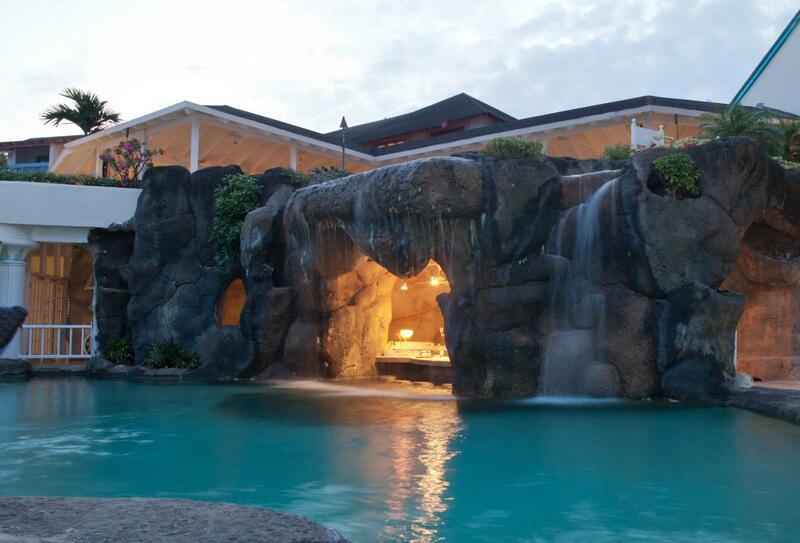 Find this poolside cocktail bar by swimming though the resort’s famous waterfall. 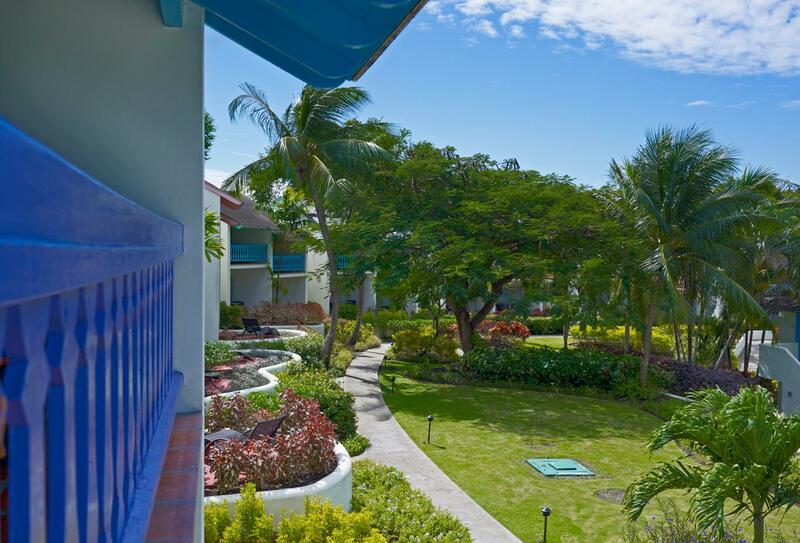 Situated on the idyllic west coast of Barbados, Crystal Cove is a haven of lush gardens and sweeping ocean vistas. 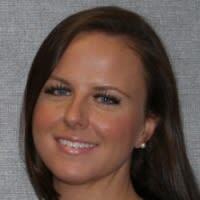 Crystal Cove welcomes families with children of all ages..